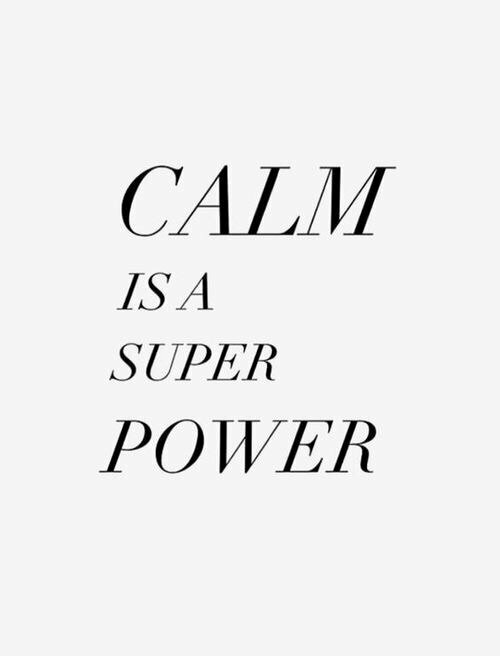 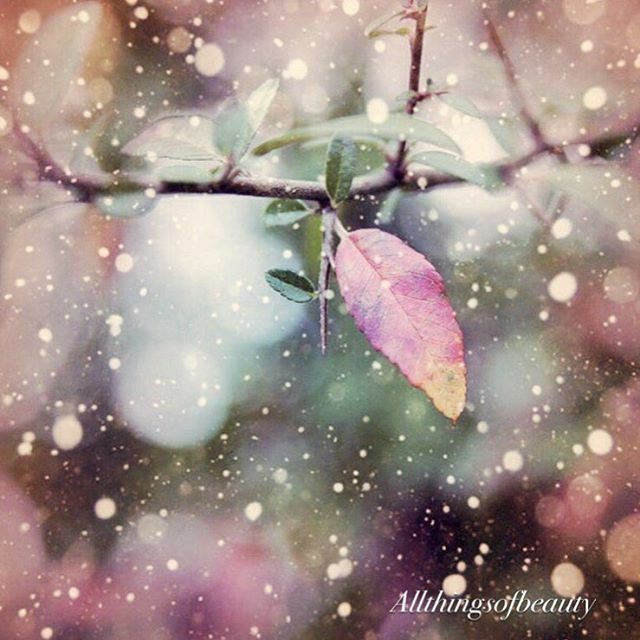 Severely Magical Things – Page 18 – Sharing Some Magic Through Photography And Quotes. 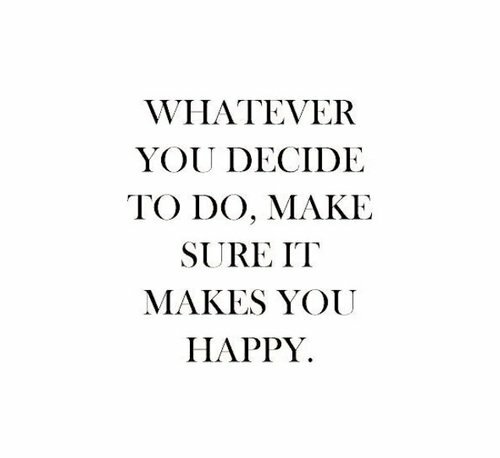 Simple advice that I wish everyone would follow because there’s no second go at this life thing: Whatever you decide to do, make sure it makes you happy. 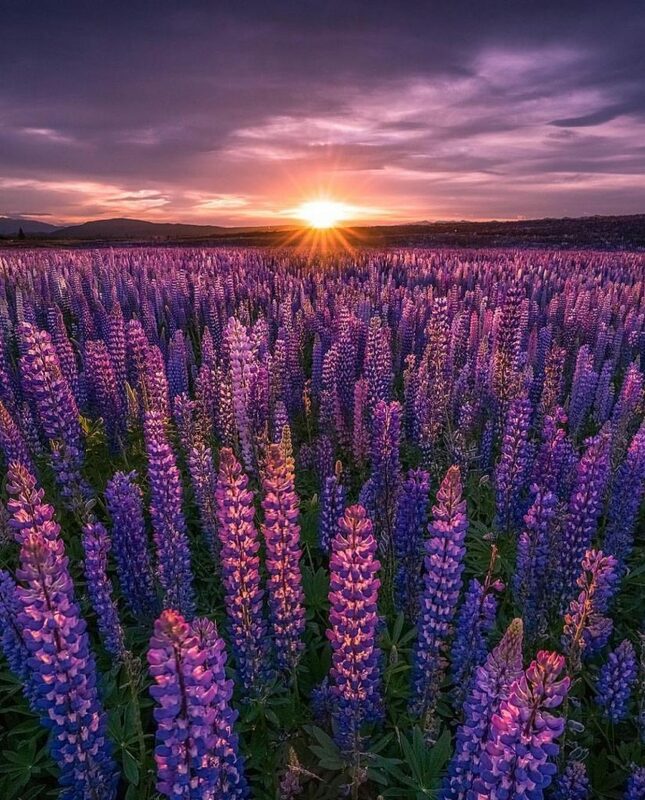 Lavender fields forever, stretching out towards the warm sun washing the earth with their soothing scent. 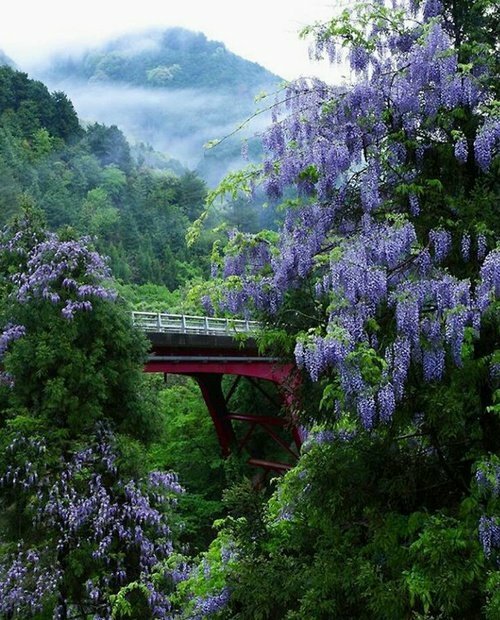 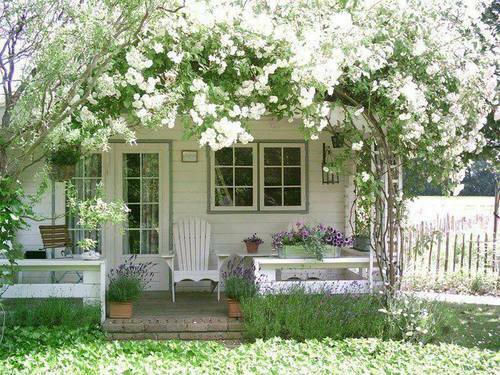 Imagine an afternoon sitting on this porch amongst the climbing roses sipping lemonade and listening to crickets, birds, and the wind rustle the trees. 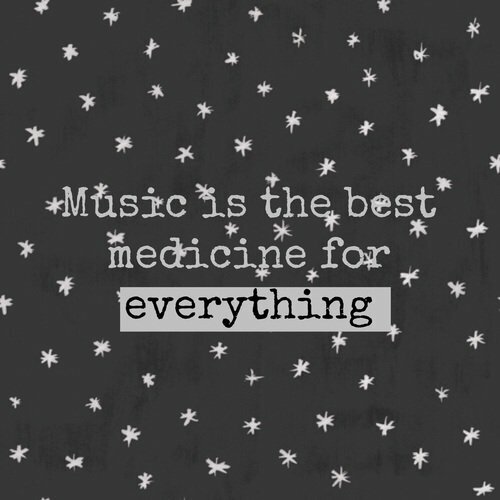 Isn’t that magical? 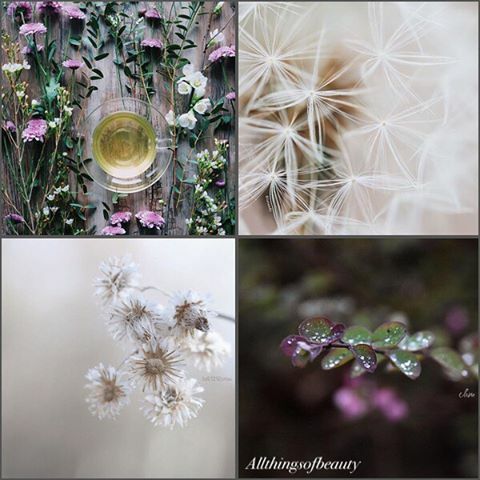 Collages can be so beautiful especially when they show macro photographs of flowers, dewdrops, potpourri, and dandelion clocks or angel’s wings as we called them when I was young. 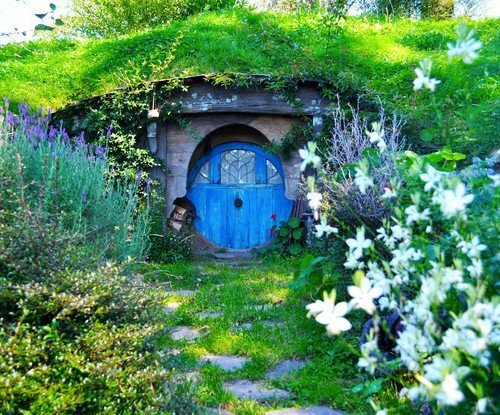 See this photo of Severely Magical Things on Instagram compiled by @allthingsofbeauty. 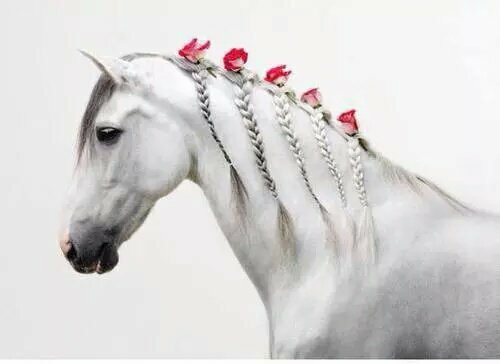 How magical, a beautiful grey horse decorated with a long braided mane topped with roses.